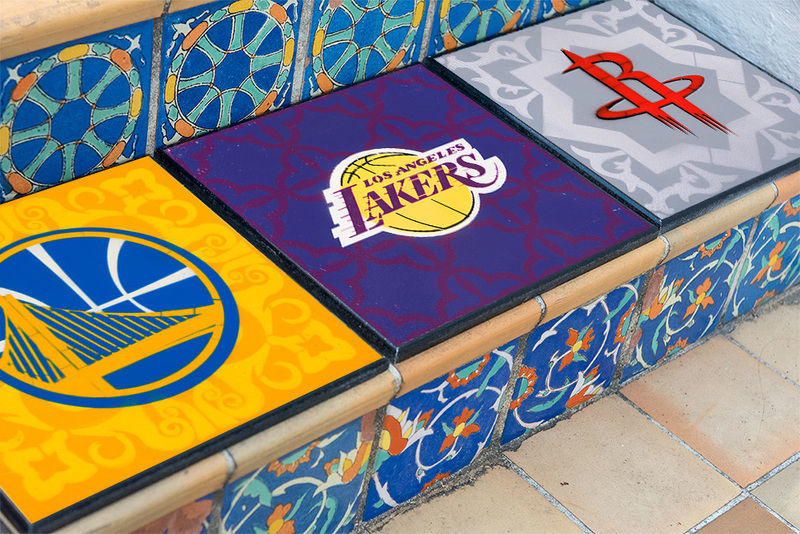 Marquee Matchups: Warriors, Lakers, Rockets, and more. 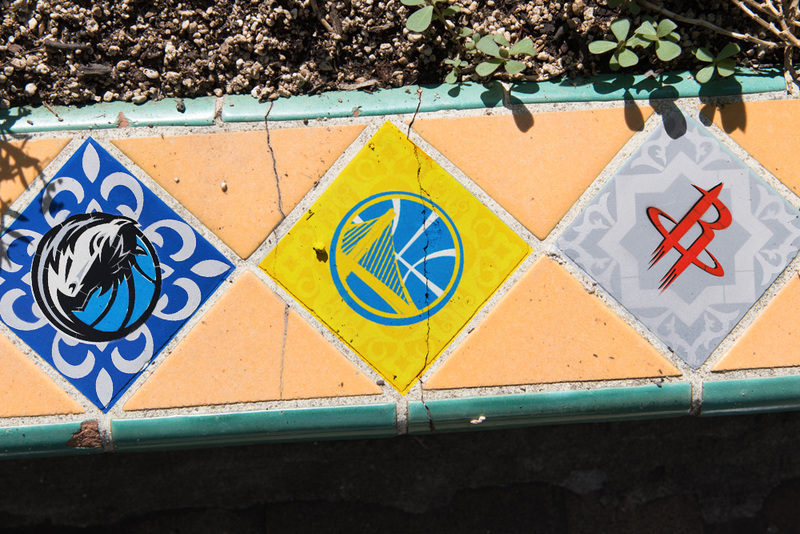 Marquee Matchups: Dallas, Houston, Golden State, and more. 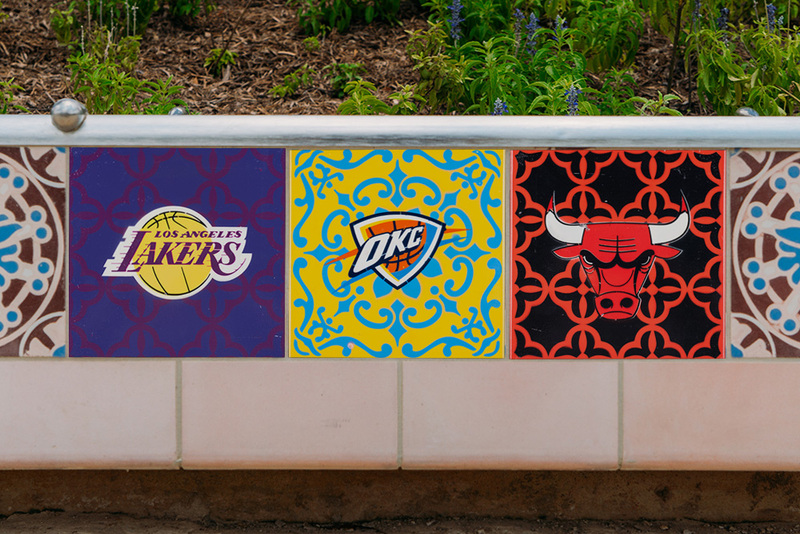 Marquee Matchups: Lakers, OKC, Chicago.